I’ve been retired for over five years now and my wife and I live in the Phoenix area. 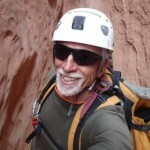 I became interested in canyoneering through a desire to learn how to rappel. 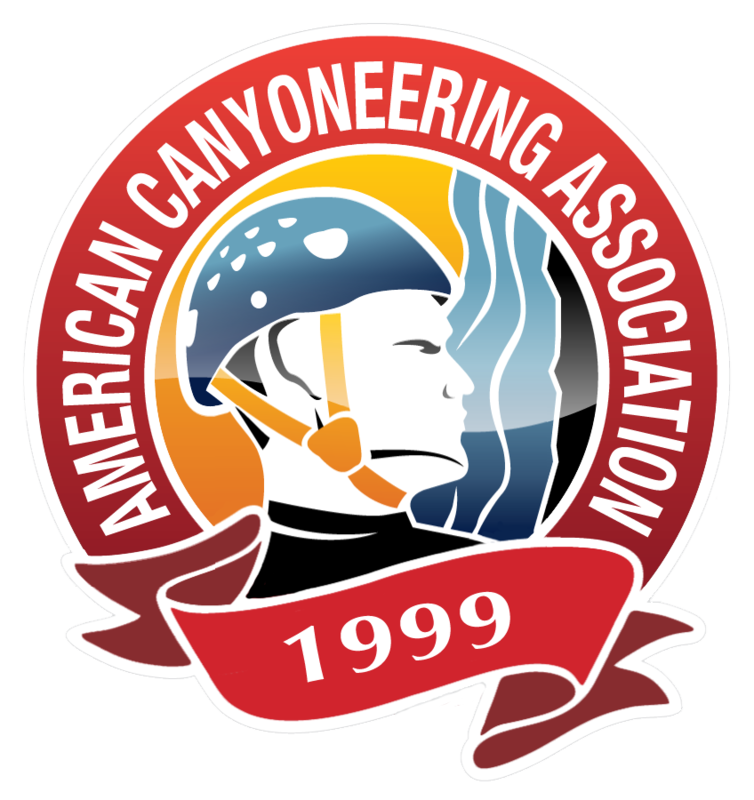 This led me into this great sport and I have developed many friendships within the canyonneering community. Although quite a bit older than many of the people ( 🙂 I have met, I continue to stay active within this community.